At Hummingbird AI we are constantly looking for innovative solutions to solve our customers problems and when a client required a payment solution in Messenger we knew we had to look outside of our own expertise - enter Assembly Payments. Being located in Melbourne Assembly Payments were easy to work with and set up the right configuration for our client. Following on from a coffee we were able to commence working on the solution. In partnership with Assembly we have provided to our client a world first tokenized payment solution via Messenger. The solution allows our client to take payments and hold them in escrow until the job requested is completed. It then allows the user to at 1 click pay for other services through the messenger platform aligned to our clients service. The technology solution that Assembly Payments have in-place allowed us to rapidly develop and get the product to market in the USA. Their understanding of start up culture and limitations that start ups have for volume made them great partner. They also made a decision to back the business concept and this was also a welcome sign that they want to work with innovative companies and provide ground breaking solutions for payments. 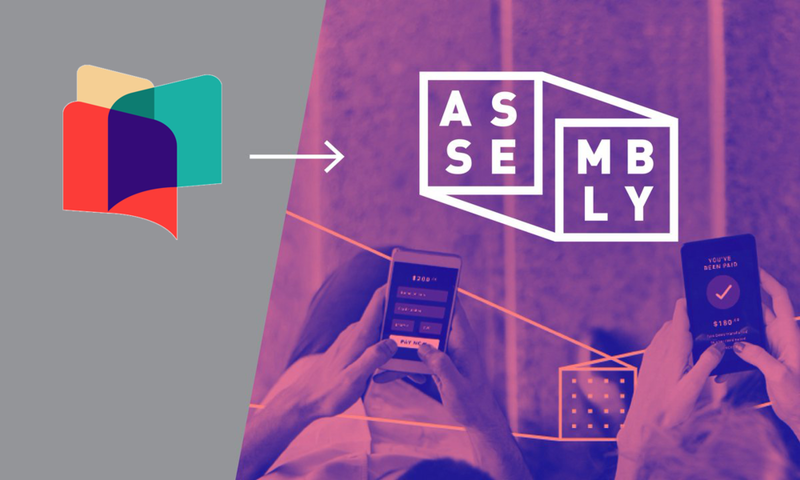 We look forward to continuing to work with Assembly and building more payment solutions in partnership with Assembly for our upcoming projects within Messenger and other messaging platforms.